If You See a Coat Hook Like This in a Public Washroom, Call 911! 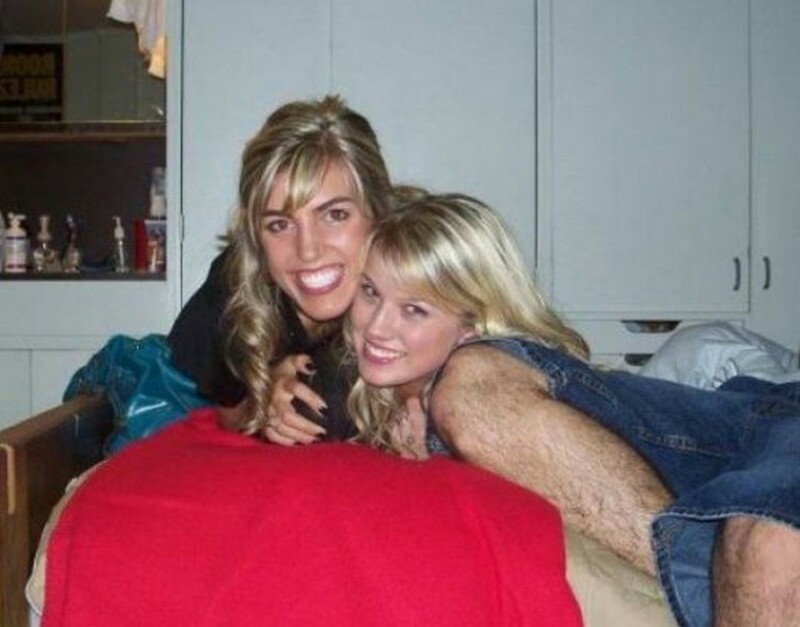 If You See This in a Public Restroom or Hotel Room, Leave IMMEDIATELY and Call 911! 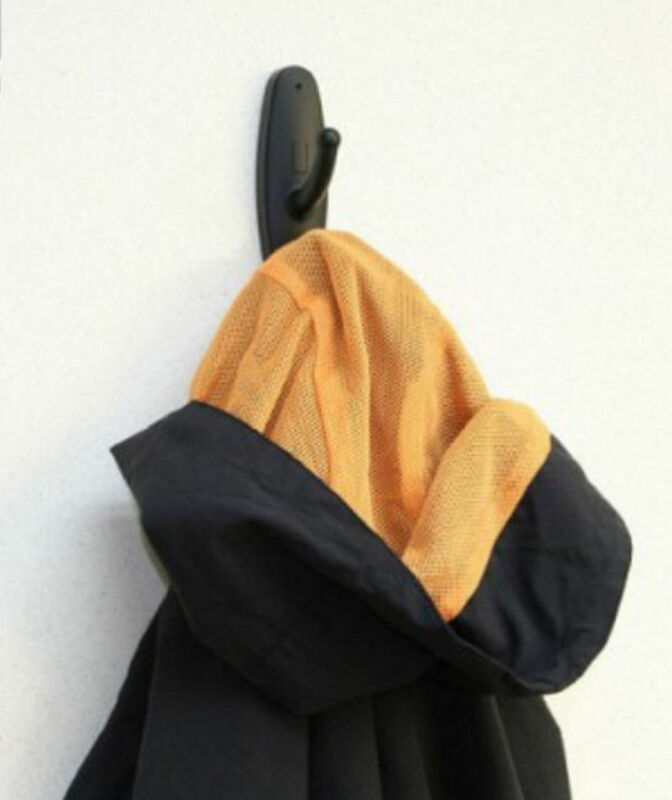 When we enter a public washroom or hotel room, coat hooks are a pretty ordinary sight right? 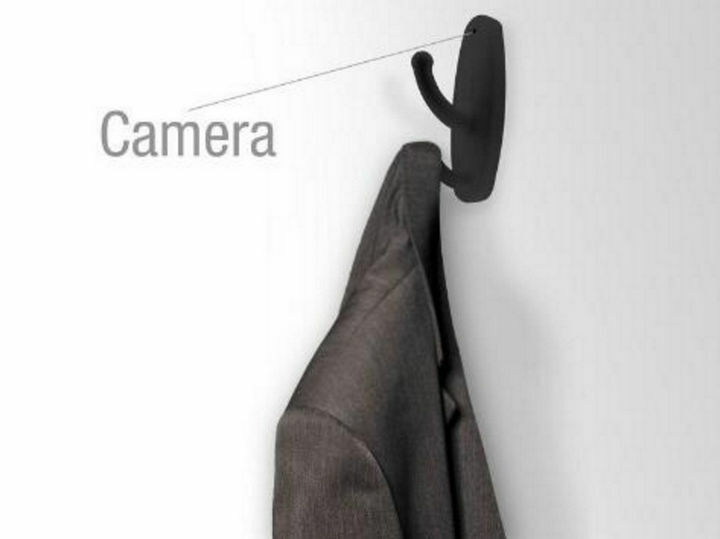 Most of us wouldn’t think twice about looking at one closer but a new breed of coat hooks now include a video camera. 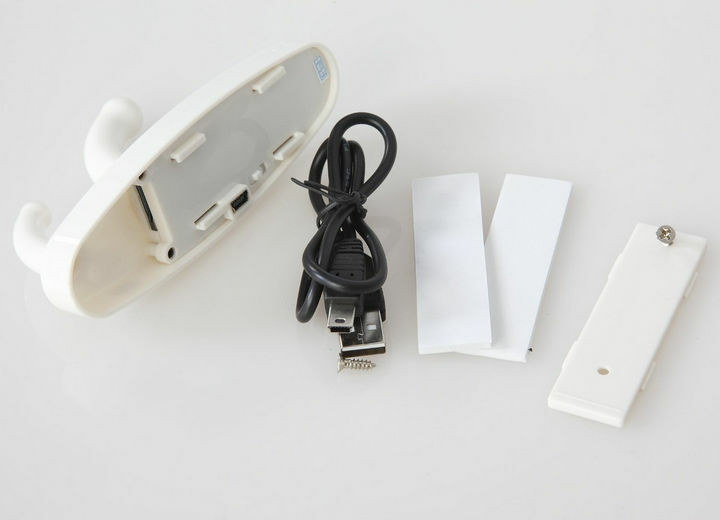 The product is perfectly legal and is being marketed for home surveillance but criminals have started using them to spy on people in washrooms or hotel rooms. If you see any coat hook that looks like the one you’re about to see, it’s important to leave right away and call 911. 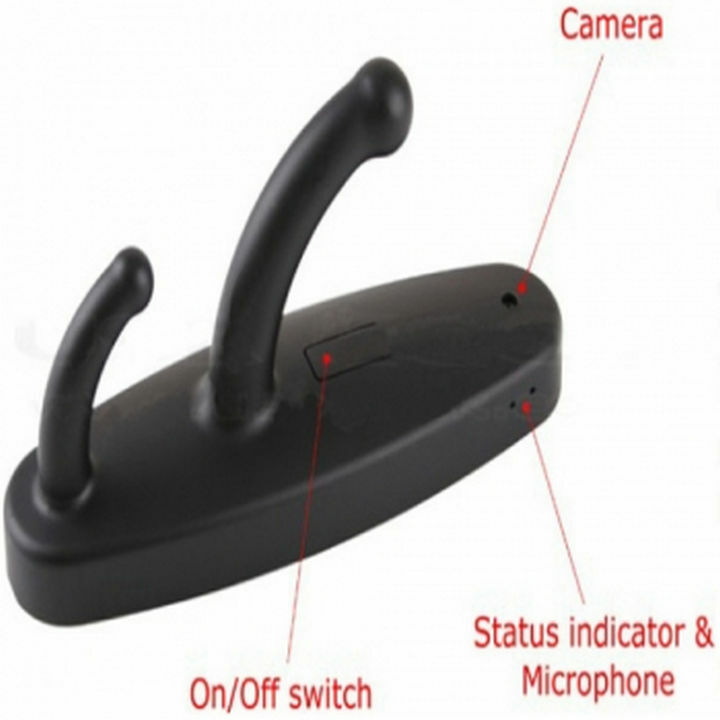 While it may look like an ordinary clothing hook, it has several features that criminals are taking advantage of. 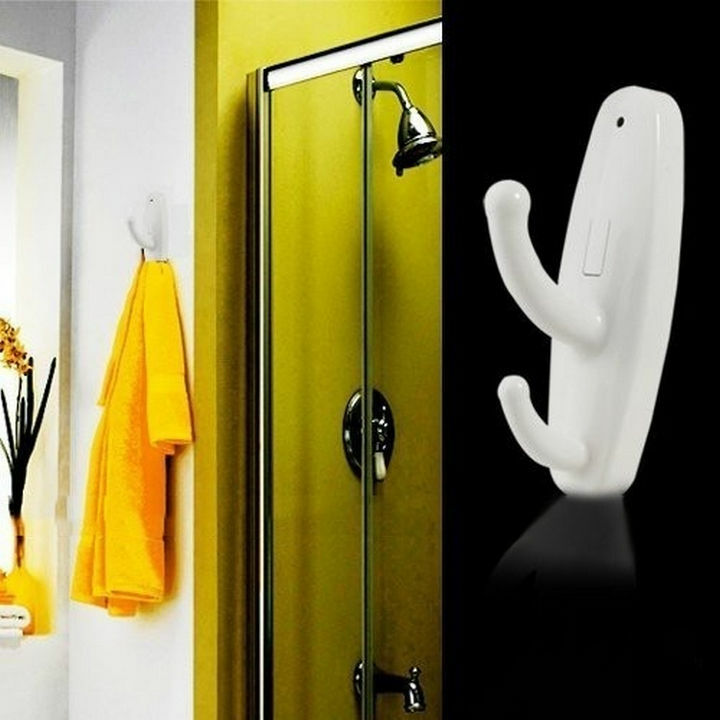 The clothing hook contains a video camera, a microphone and is motion-controlled or can be controlled via remote. 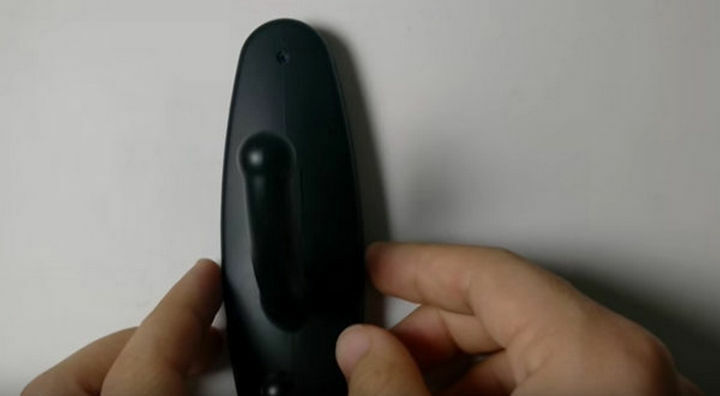 It can be attached anywhere with sticky tape and is marketed as a home safety surveillance device. While perfectly legal to purchase, criminals have been using them to spy on people in public washrooms. 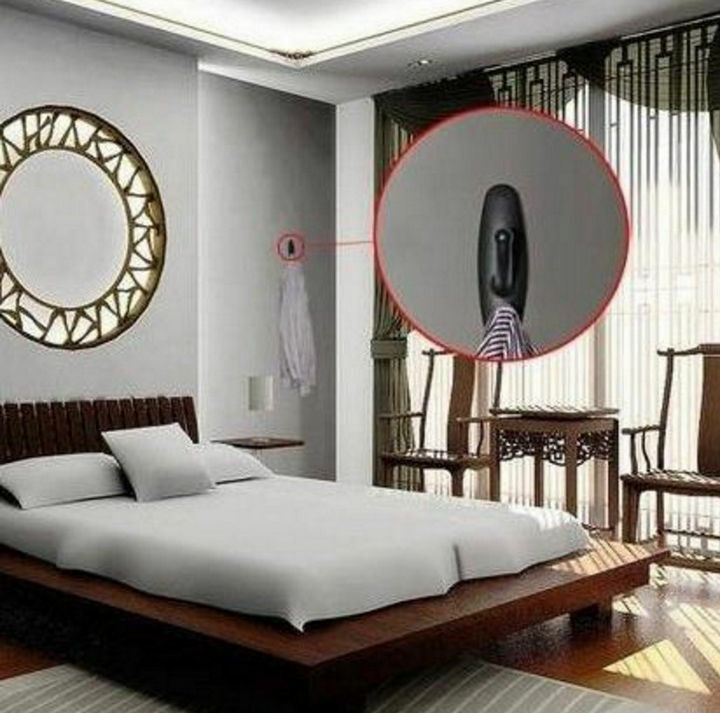 Because nobody would suspect a coat hook to contain a camera, some have also been found in hotel rooms. As creepy as it sounds, they can be purchased anywhere for less than $20. One woman also found one in a public changing room after accidentally knocking one off the wall. 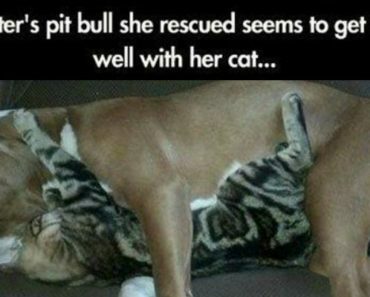 That incident took place in Kansas in 2011 in a family changing room at the YMCA. They are easy to spot if you look at them up close because they have a small hole at the top for the camera lens. They come in white and black but most offenses have taken place with black models because the camera hole is less visible from afar. If you see one in a public place or notice a small light emanating from a clothing hook (which means it is recording), call 911 IMMEDIATELY. With video cameras becoming more and more miniaturized, some companies are even installing them in sunglasses and coffee machines! You’ve probably heard of nanny cams but it’s unfortunate when devices marketed for home safety are used for criminal intent. 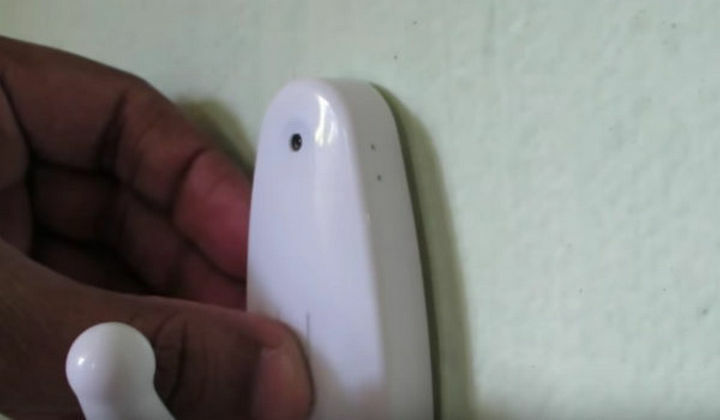 Please share this important information regarding clothing hooks used to spy on people in public washroom and hotel rooms with your friends and family.